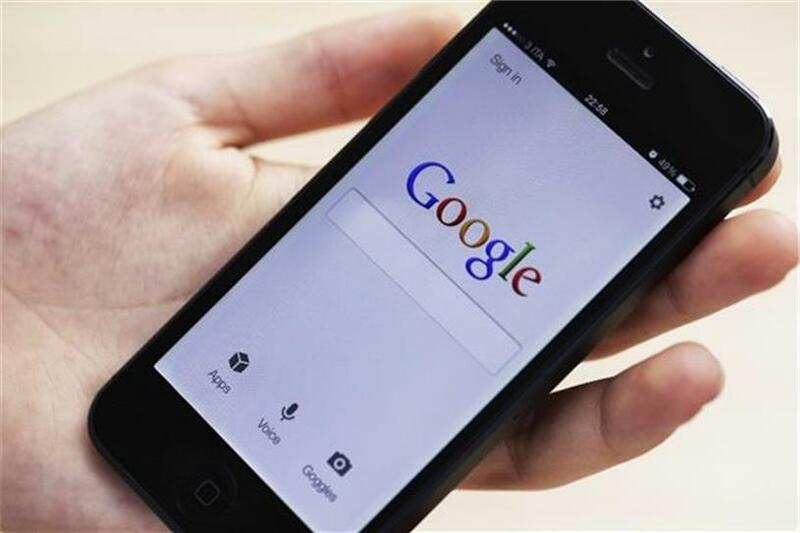 Asia-Pacific’s ongoing mobile explosion is the driving factor behind it being the new global centre of digital marketing and commerce, according to a new report from Google and Ipsos. 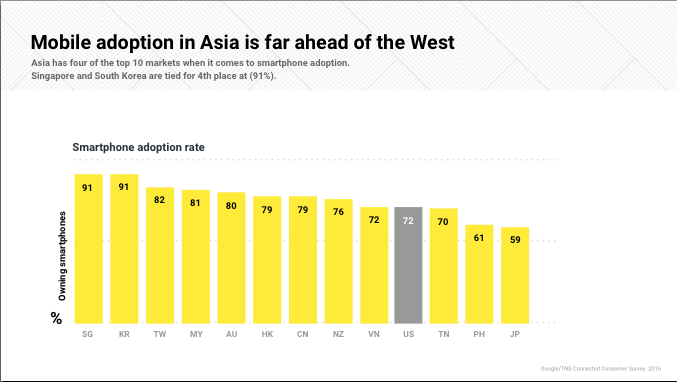 In the report, Google’s examination of mobile consumer behaviour in APAC has found that Asia has four of the top 10 markets regarding smartphone adoption, with Singapore and Korea joint fourth. Moreover, Asian consumers are far more likely than those in the US to make quicker purchasing decisions because of online research. Nine Asian markets showed that at least 85 percent of smartphone owners exhibited this behaviour, compared to just 60 percent in the US. Kahn said a key reason for this is the heightened expectations of mobile-led Asian consumers. According to eMarketer, APAC this year became the world leader in digital ad spend at 34 percent, and is predicted to take the top spot for mobile ad spend globally by 2017. Importantly for brands and marketers, and likely a strong factor in the large digital ad spend, is that Asian consumers are open to new brands, Google said. 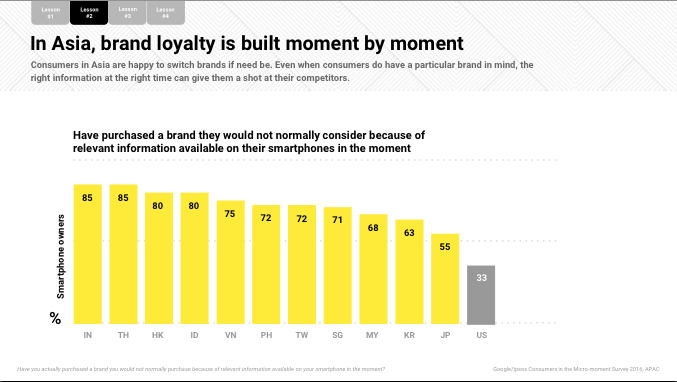 A significant proportion are uncertain of a specific brand they want to buy, allowing marketers a key opportunity to win consumers over during their micro-moments online. In a more granular analysis, the report found that Asian consumers are far more inclined than their US counterparts to buy from brands that provide helpful videos or have apps or mobile sites with tailored, localised content. 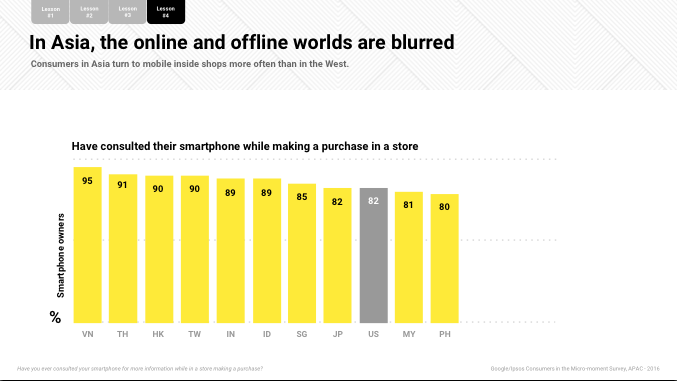 Finally, the study found that mobile activity boosts both e-commerce and in-store sales in APAC. Large numbers of consumers in the region—91 percent in Thailand, for example—have used a store locator, while a huge 95 percent of Vietnamese consumers continue to use their mobiles while in stores. “It‘s about getting the right information at the right time,” explained Kahn, who added that the research showed Asian consumers want to be engaged with digitally. The right type of engagement with the best content could overcome barriers such as adblockers, which have seen significant uptake in the region. For Google, Kahn said, the insights from the report are being integrated into the company’s digital marketing strategy, particularly for their direct-to-consumer products such as Google Play and YouTube Red, currently only in Australia.